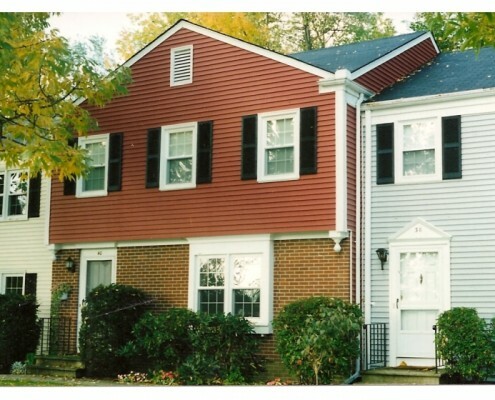 These photos show close ups of our client’s houses. 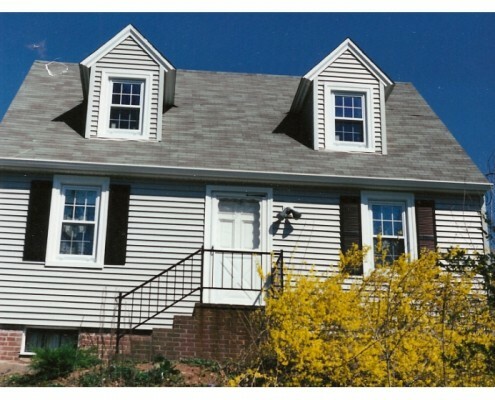 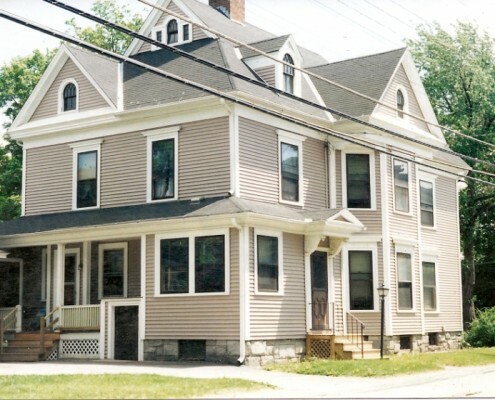 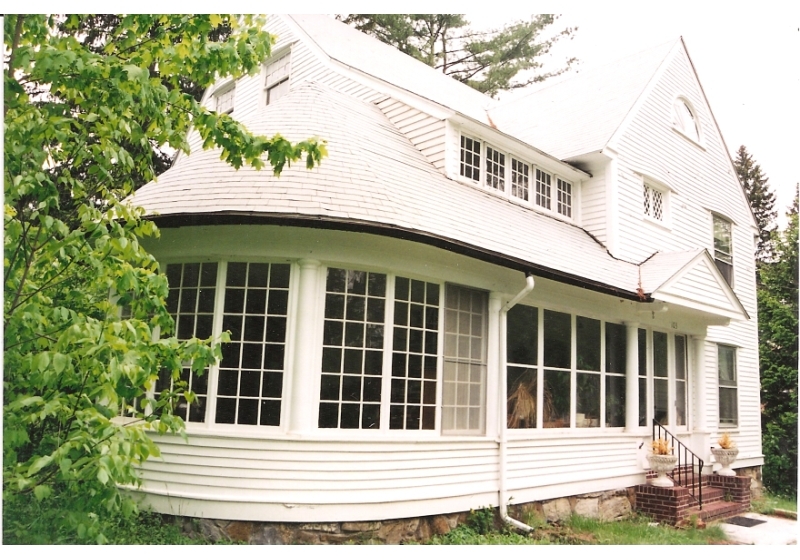 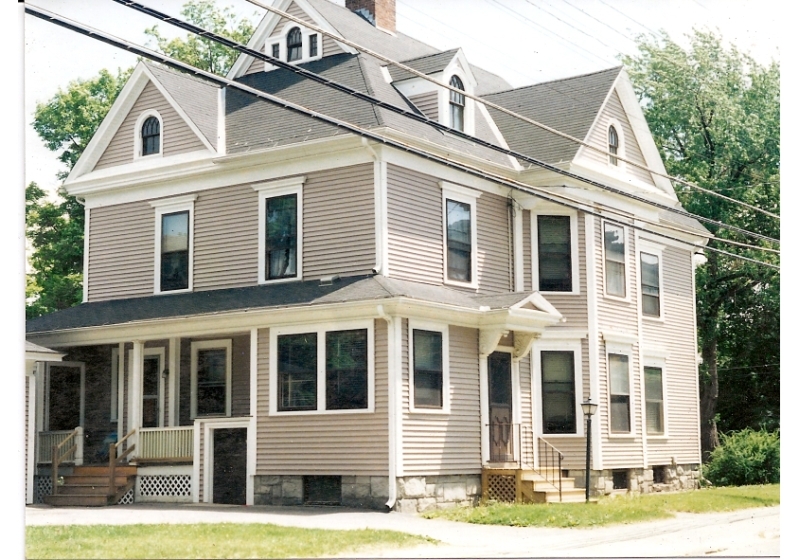 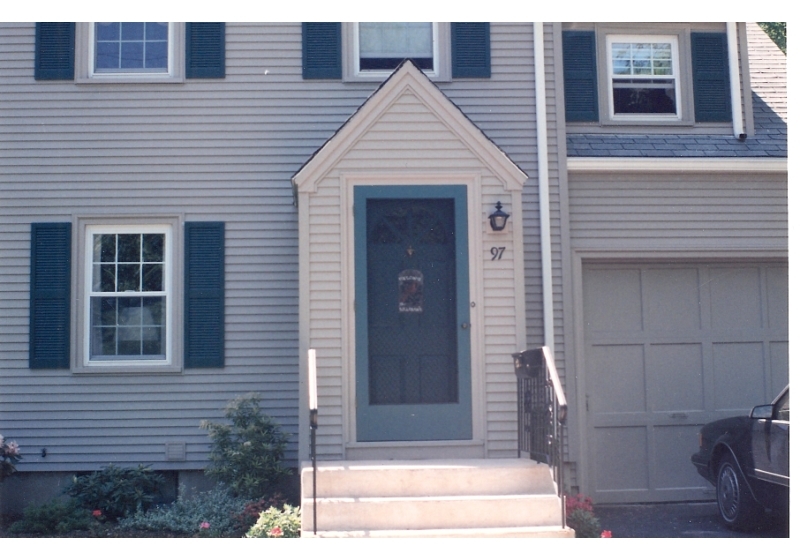 Some of our clients houses are from Manchester, New Britain, and Bristol. 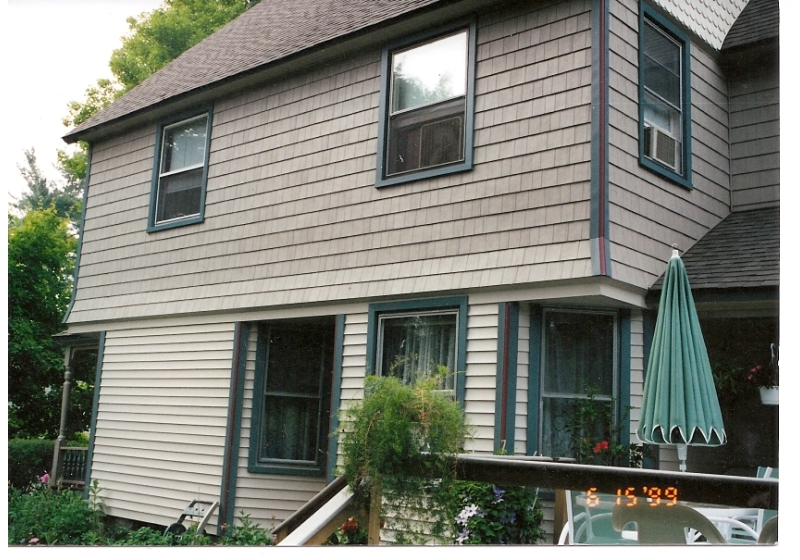 We show detailed photos of the housing exteriors. 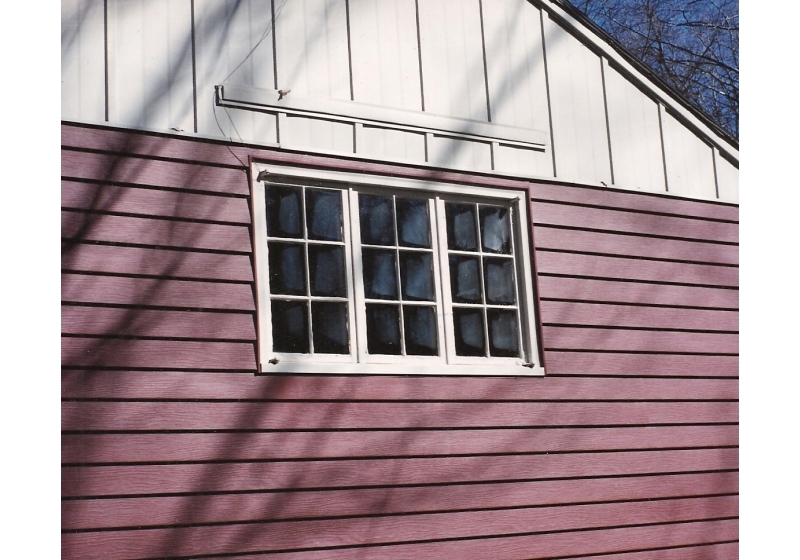 We have stylish windows of all sizes and shapes, that are economical and energy saving. 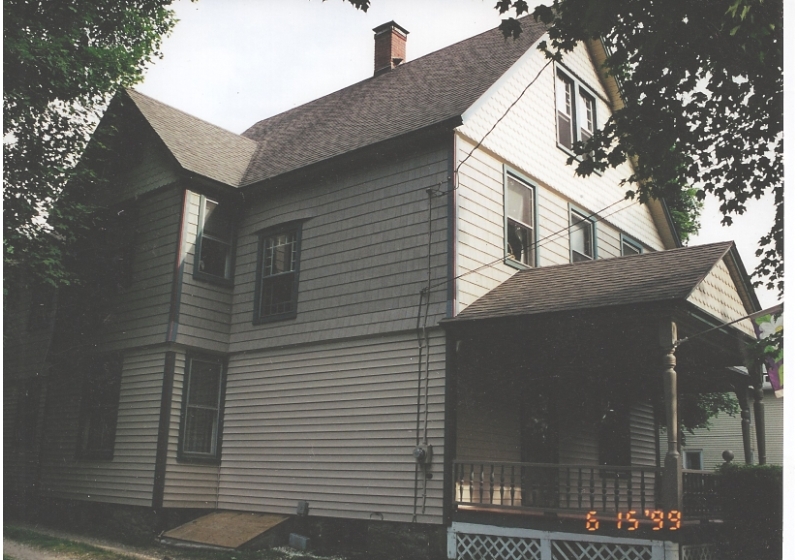 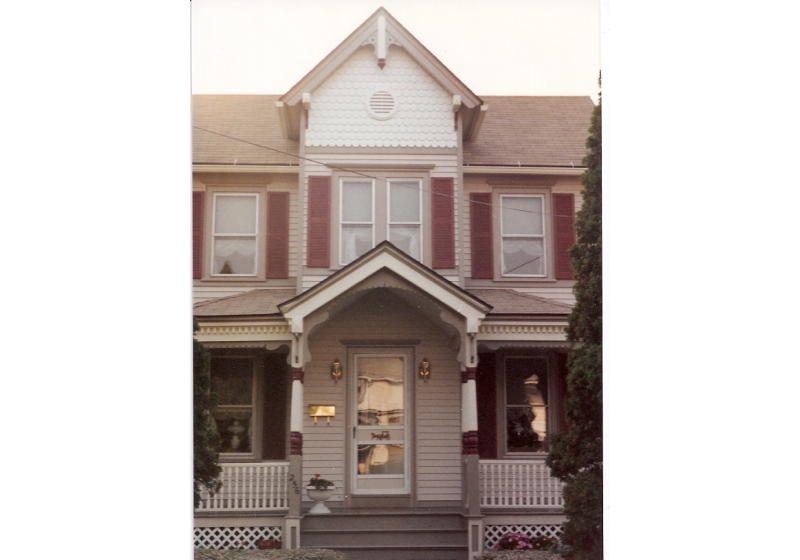 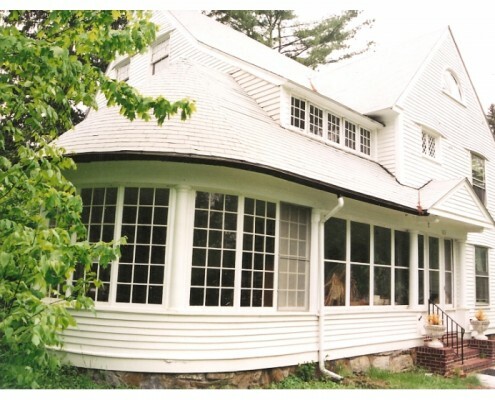 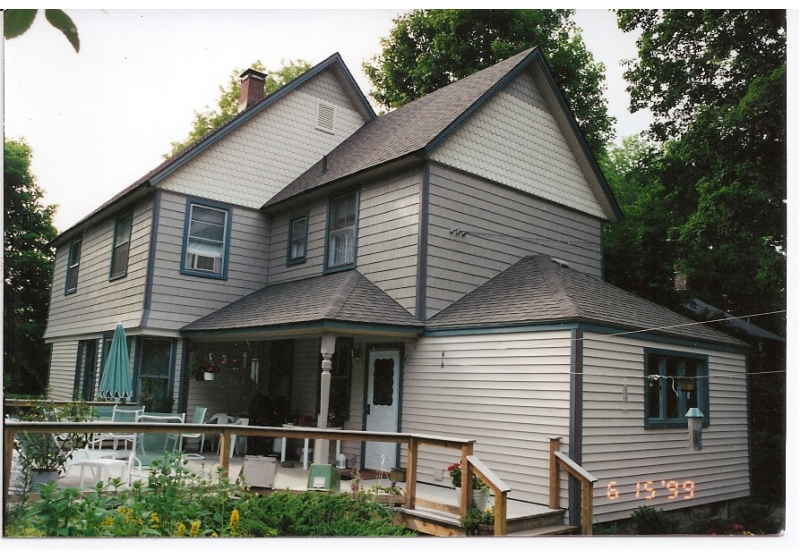 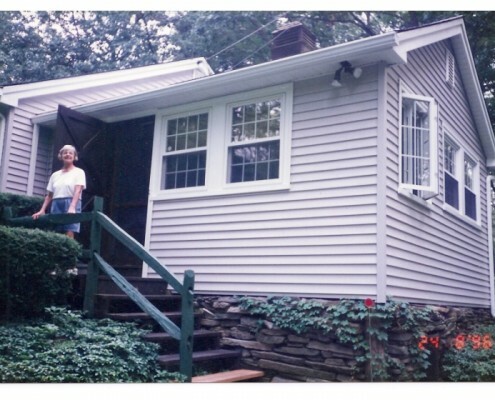 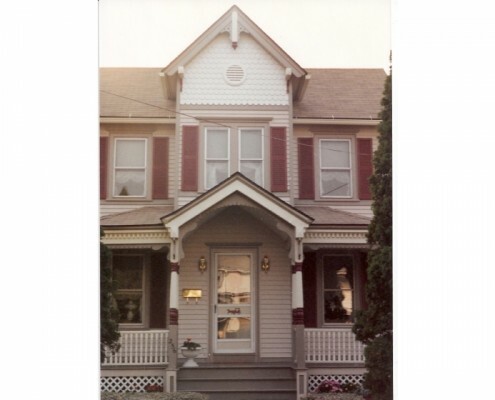 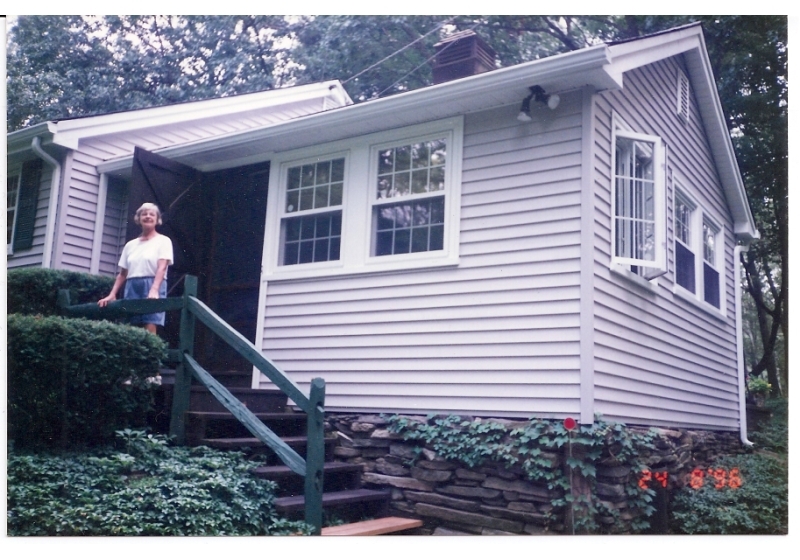 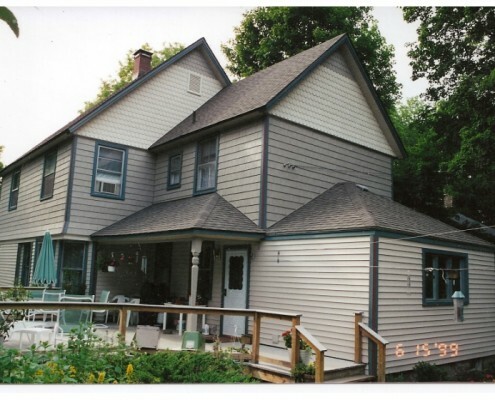 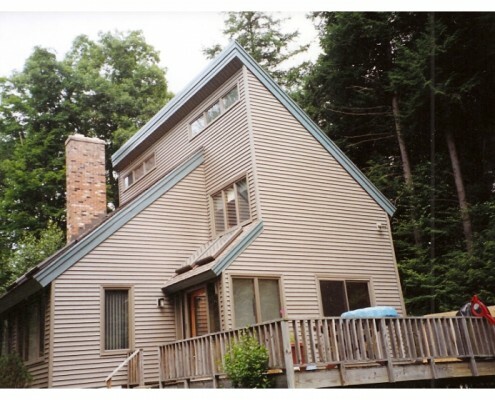 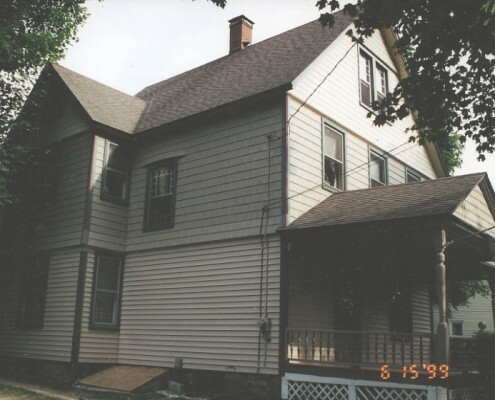 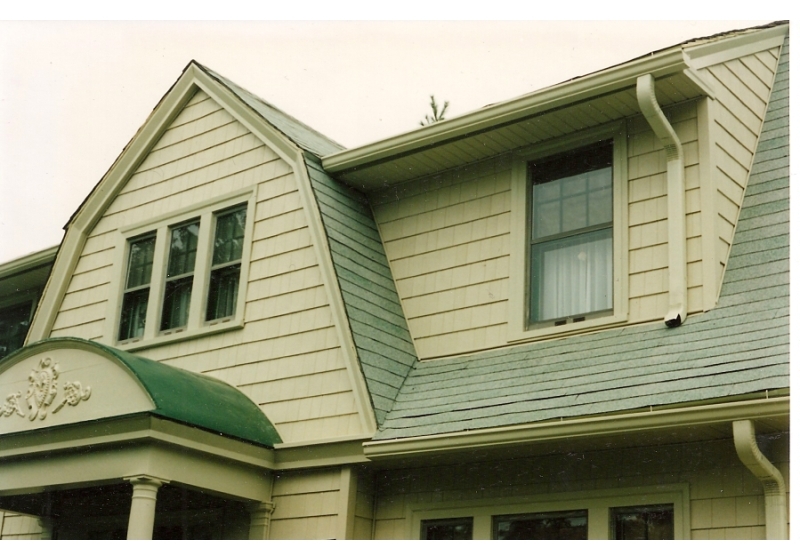 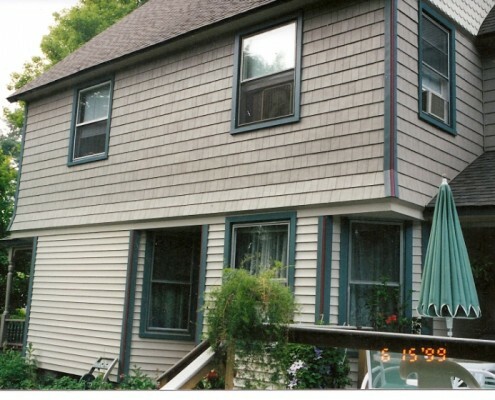 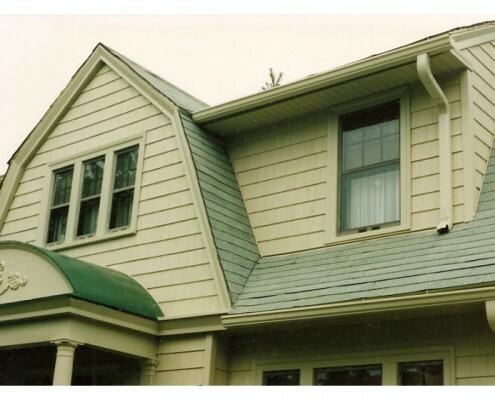 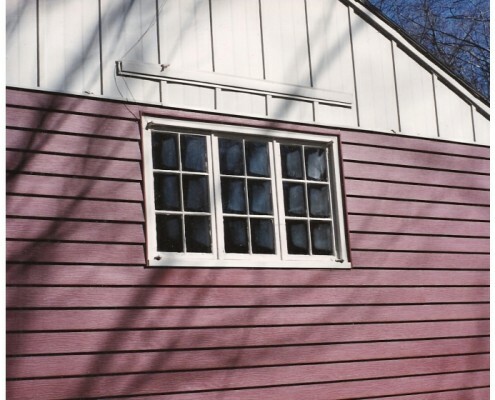 We show close ups of the siding that is meant to withstand weather conditions, and last for years. 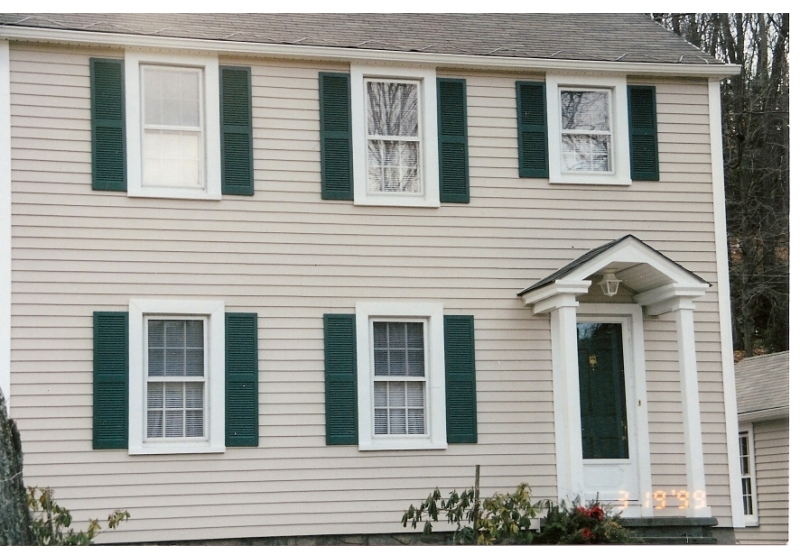 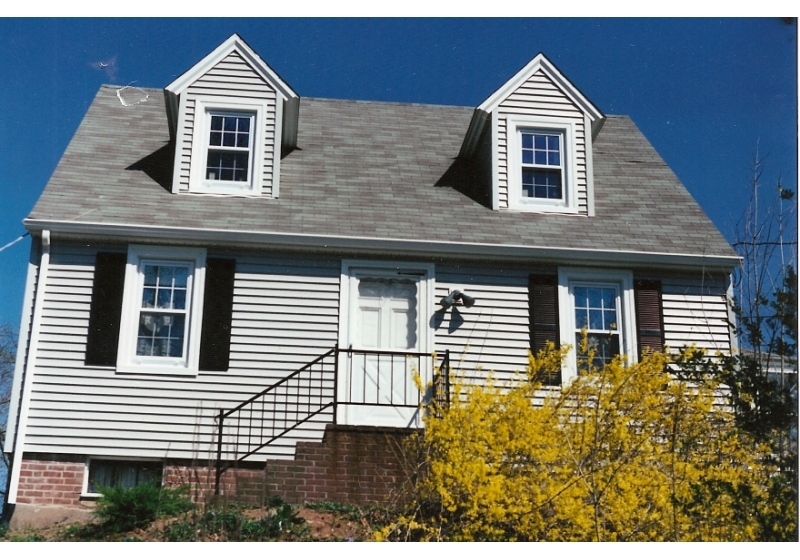 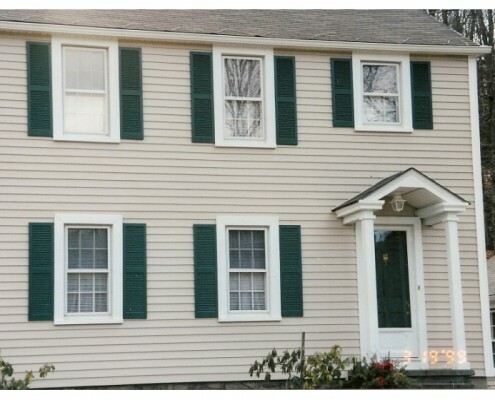 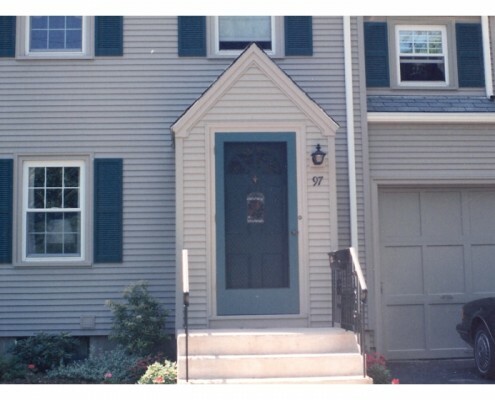 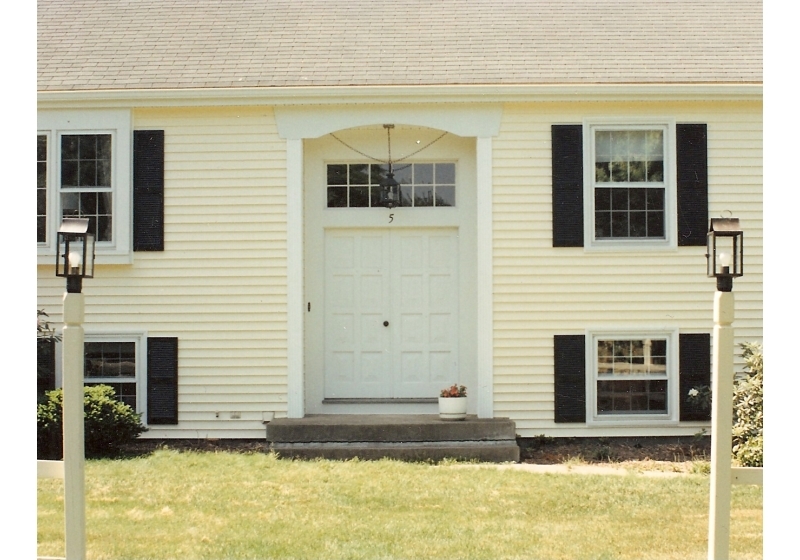 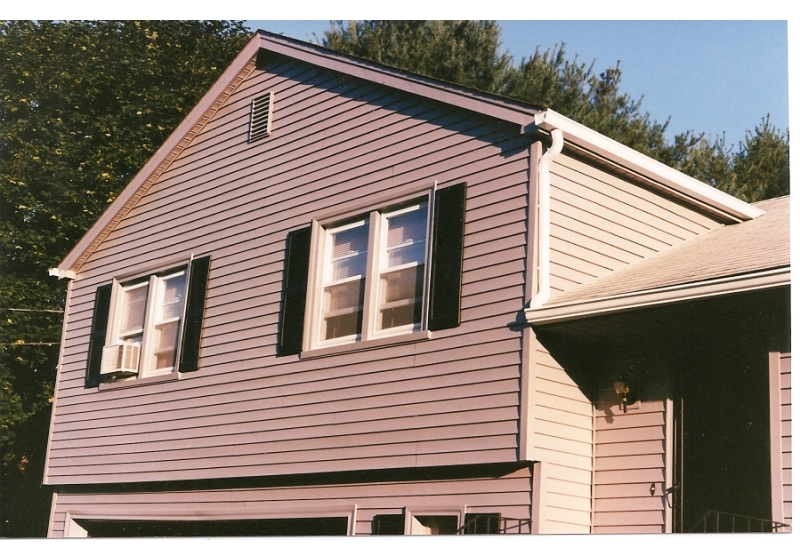 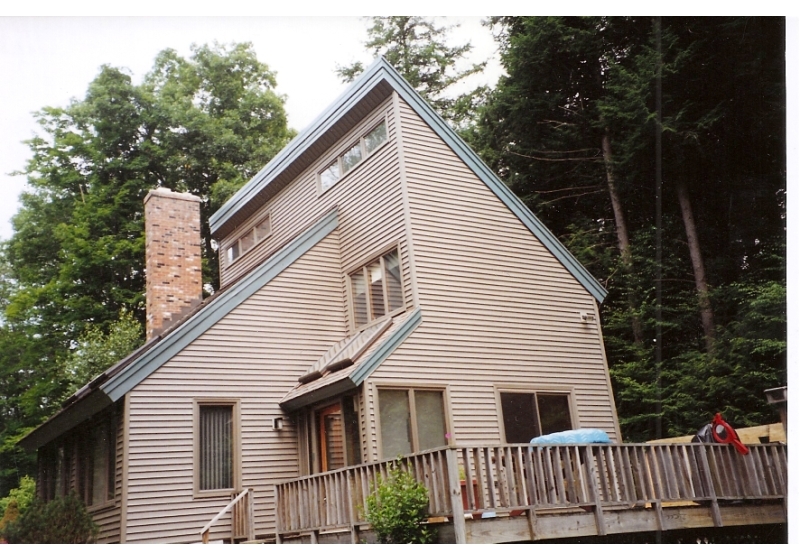 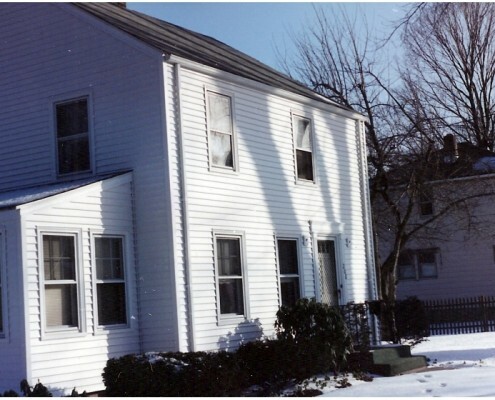 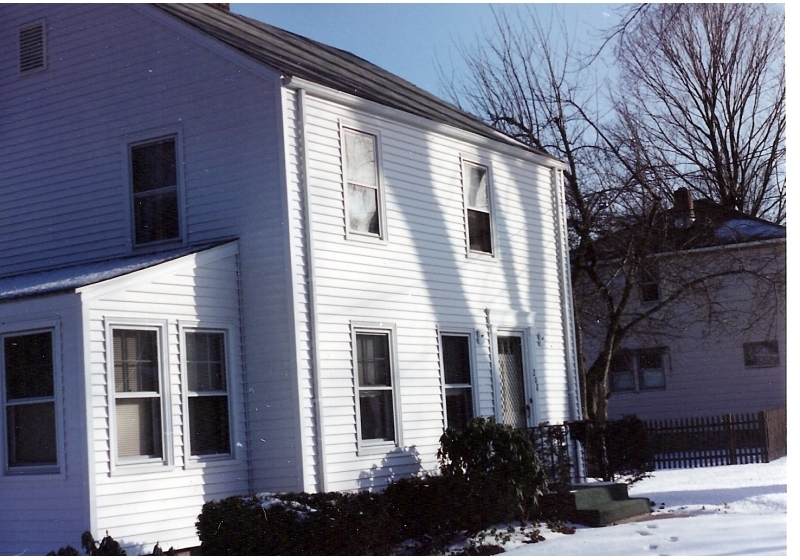 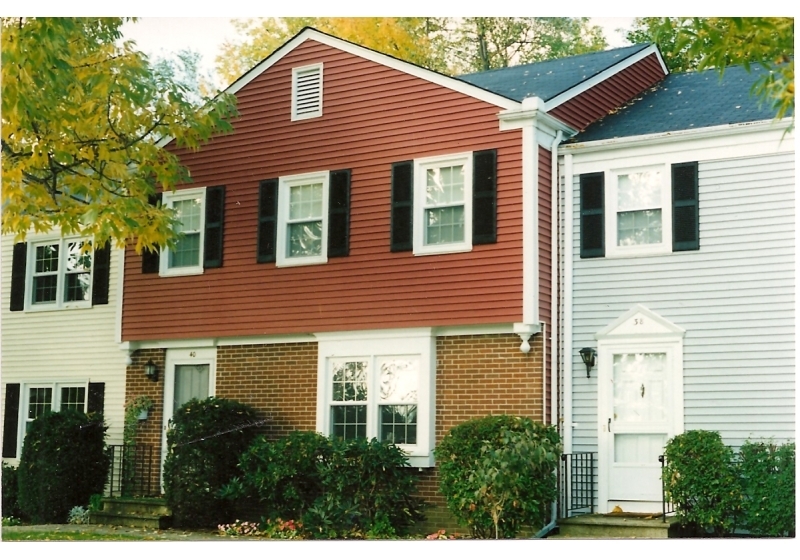 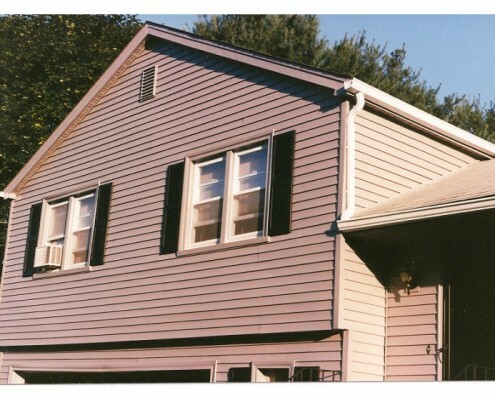 Our vinyl siding is thick, and does not have broken pieces put together like other comparable sidings. 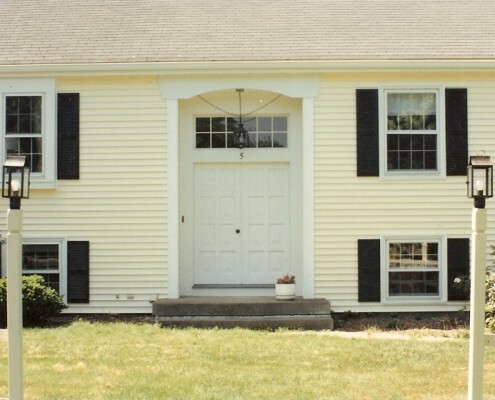 Not only will your house have the exterior to impress many, but it is also low-maintenance, to give our customers the peace of mind they deserve.